Applausi Osteria is the perfect place to hold your small-to-medium-sized private parties such as corporate meetings and banquets, wedding rehearsal dinners and family events. 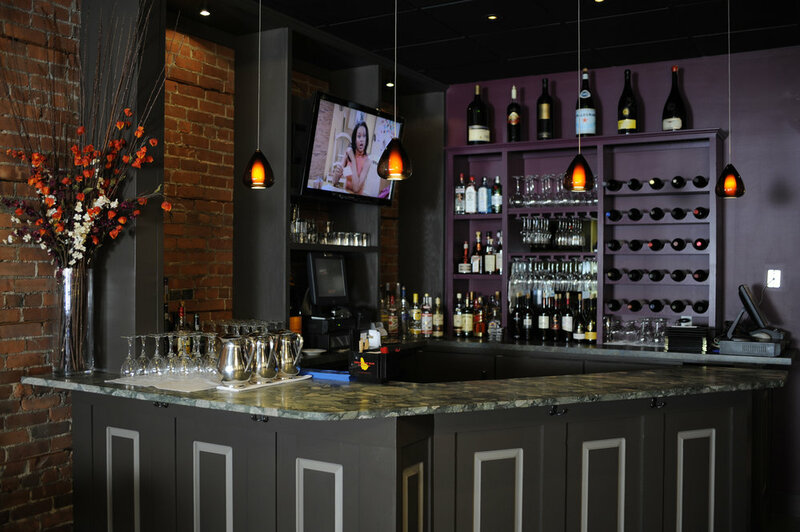 You can put your party into our capable hands and know it'll be a success with our professional wait staff, experienced chefs, and consistently delicious and authentic Italian food. Call us at 203-637-4447 and we'll help you plan an unforgettable event at Applausi Osteria. We are happy to cater at the location of your choice, and offer the same sumptuous Italian food that is served in our restaurant. We'll work with you to tailor a menu for your specific event, and also provide wait staff, tables, chairs and linens if necessary. What's more, if you're having trouble finding the perfect site, we'll help you find a venue that is perfect for your occasion. We also have a Private Dining Room at our other Restaurant Upstairs @ Columbus Park Trattoria in Stamford!